Centered on an open plan design, the Post Acute Partners office aspires to promote creative discussion and interaction of personnel to maintain performance and foster new company growth. Executives and administrative staff are mixed together in a studio-like setting. Conference rooms are employed throughout the scheme for one on one conversations or group meetings that require a level of privacy and separation. 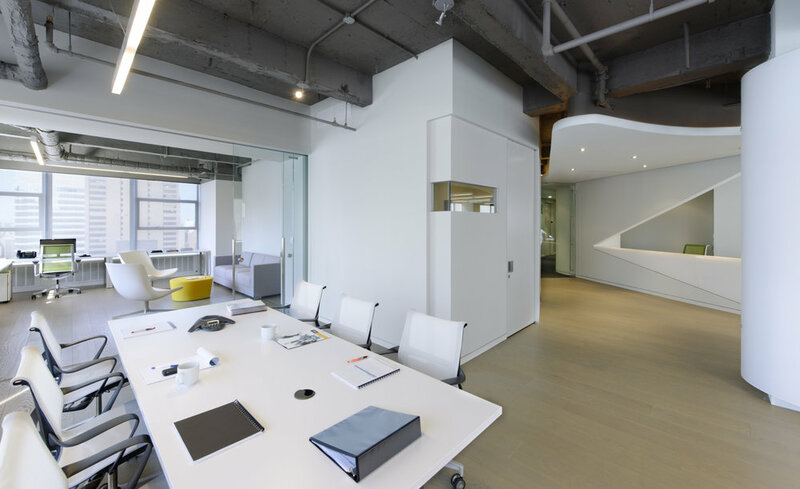 The environment’s layout is minimal and discrete with breakout areas for meetings in the open. 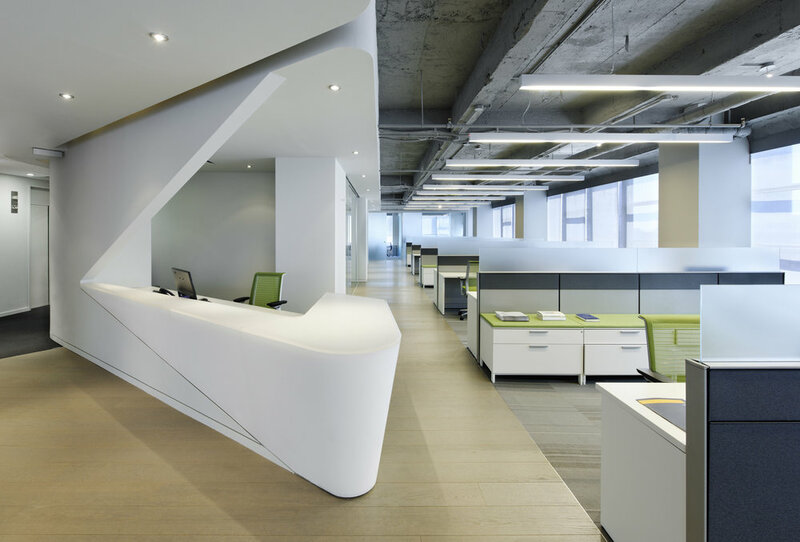 Enhanced by finishes such as wide plank wood floors and exposed ceilings, the design follows a generation of office activities that promote creative teamwork that is both planned and spontaneous.